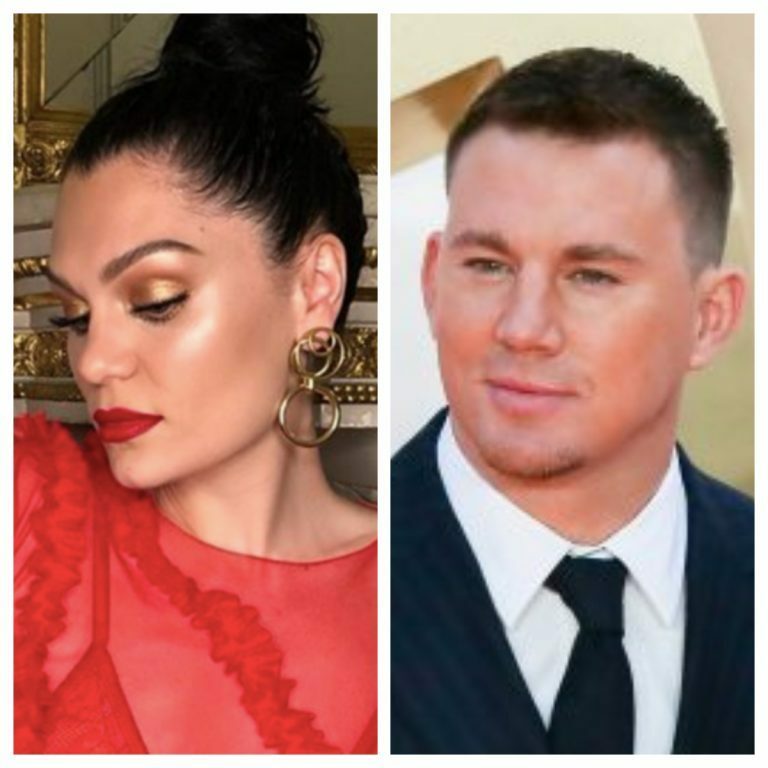 Jessie J supported her beau, Channing Tatum, at the opening night of Magic Mike Live in London. 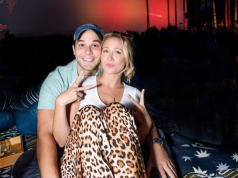 Although the couple have yet to officially confirm their romance, the pair have been spotted hanging out quite often since the beginning of October. 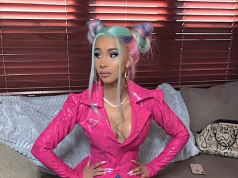 The singer showed her new suspected boyfriend support, as she sat in the crowd at the opening night of the live show over the weekend. 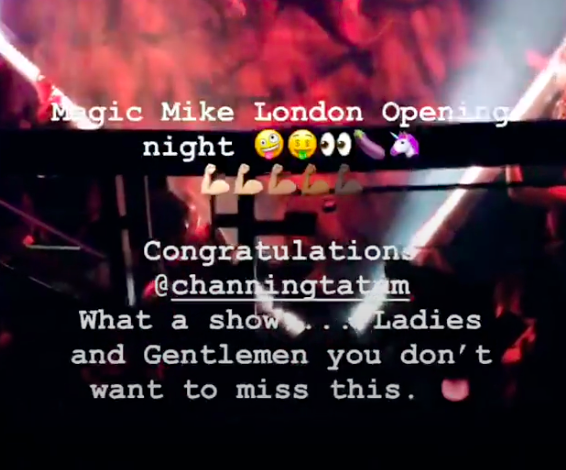 The 30-year-old shared a snap of the performers on-stage, along with the caption “Magic Mike London Opening night” and a string of emojis, including flexed biceps and an eggplant. “Congratulations @channingtatum what a show… Ladies and Gentlemen you don’t want to miss this,” she continued. Jessie’s Insta Story comes just a week after Channing brought his daughter, Everly, to one of her concerts.